Humans have been spying strange objects in the sky (and elsewhere) for thousands of years. To this day, many of them cannot be explained away by things that we already understand. In a universe that contains billions of galaxies (maybe more), could we possibly be all alone? Even if the arrival of life here on planet Earth came about through an almost impossible confluence of events, odds are that the same events could have played out elsewhere just due to the virtually unfathomable number of other Earth-like planets that are probably out there somewhere. 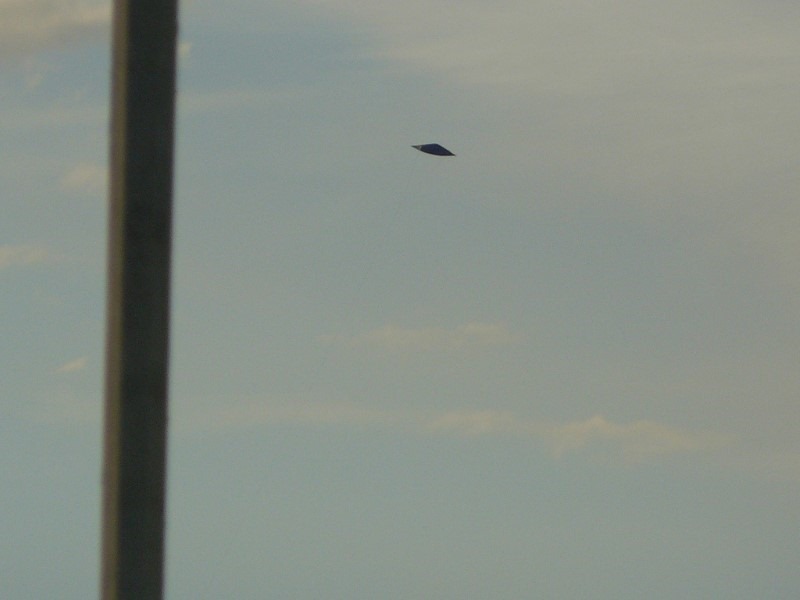 Some UFO sightings are very easily debunked, while others leave many unanswered questions in their wake. In many ways, this sighting is the one that started them all. It certainly was not the first sighting of something odd in the sky, but this particular sighting by private pilot Kenneth Arnold helped define how the public viewed the UFO phenomenon. Arnold helped to coin the phrase “flying saucer” when he observed that the objects he saw streaking through the sky moved like saucers skipping across the water. The press ran with it and the term “flying saucer” became part of the American lexicon.